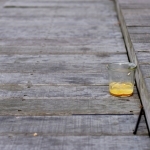 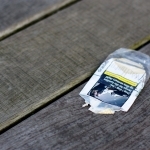 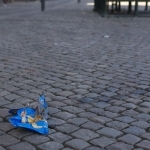 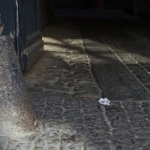 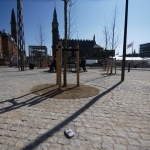 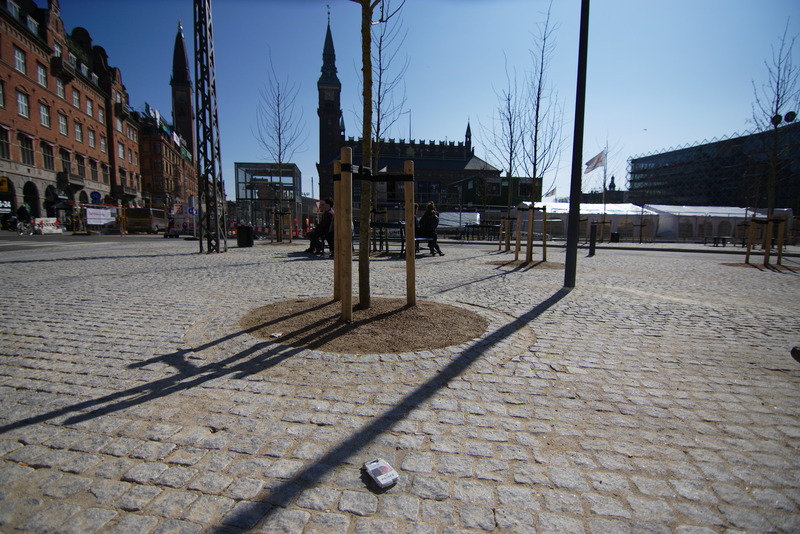 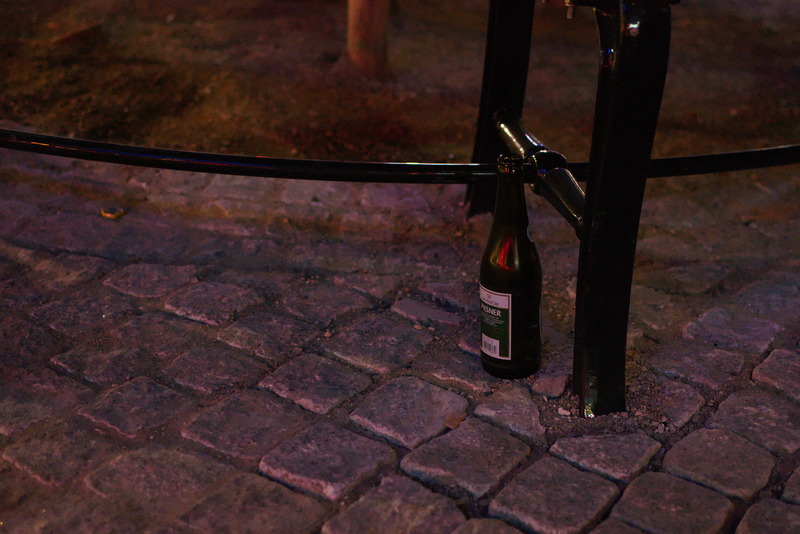 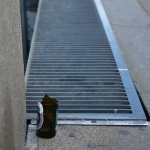 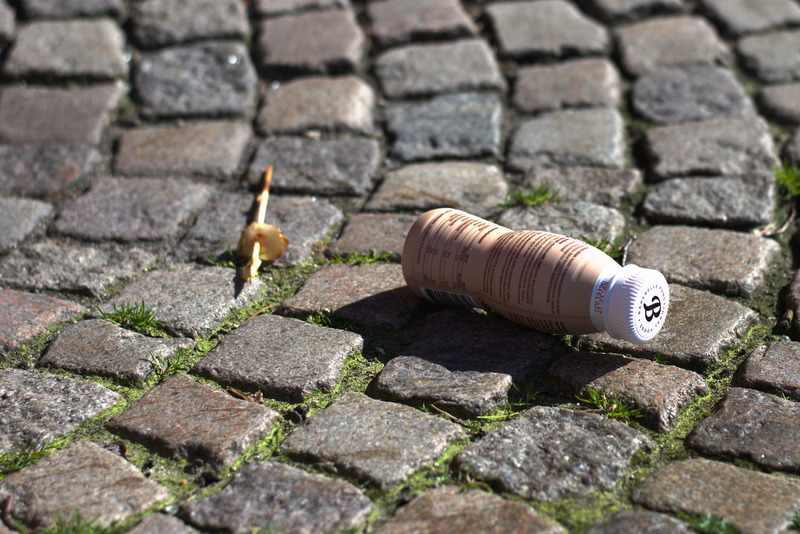 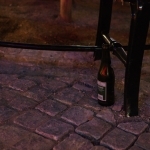 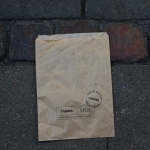 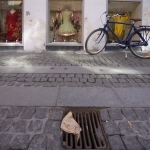 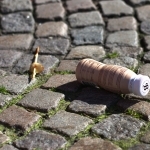 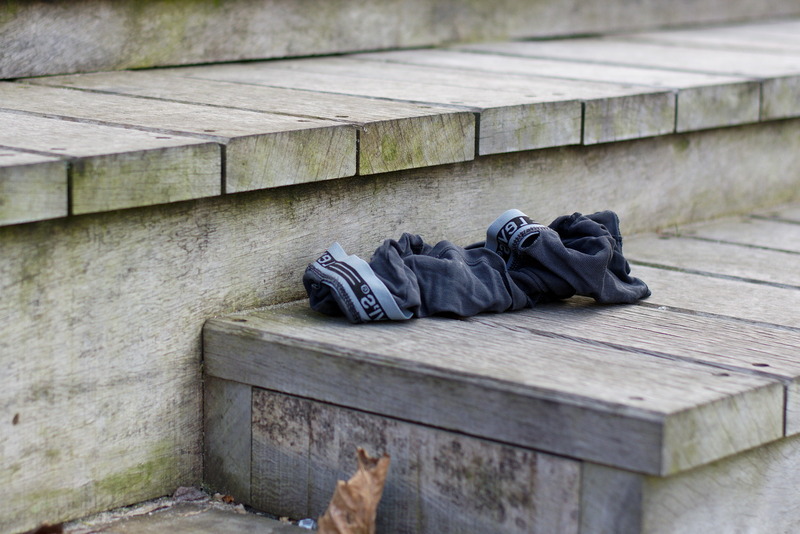 Litter in Copenhagen « Hansen Inc. 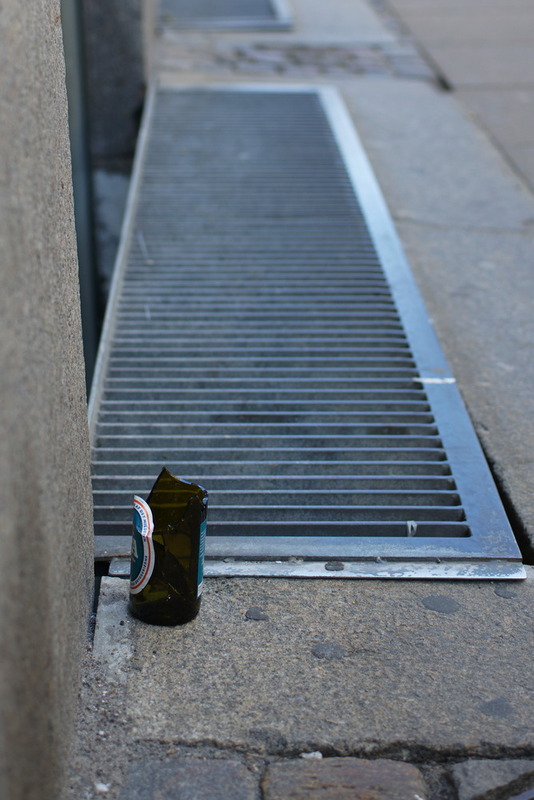 When you are visiting a city, either your home town or some foreign city you probably at some point in time want to enjoy a drink or snack, some body also take a smoke. 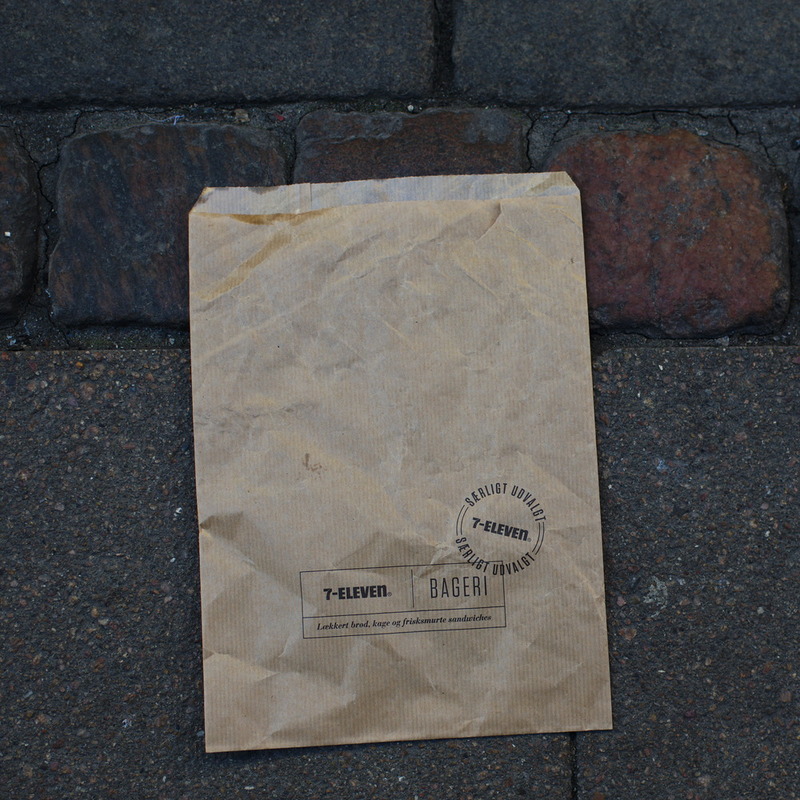 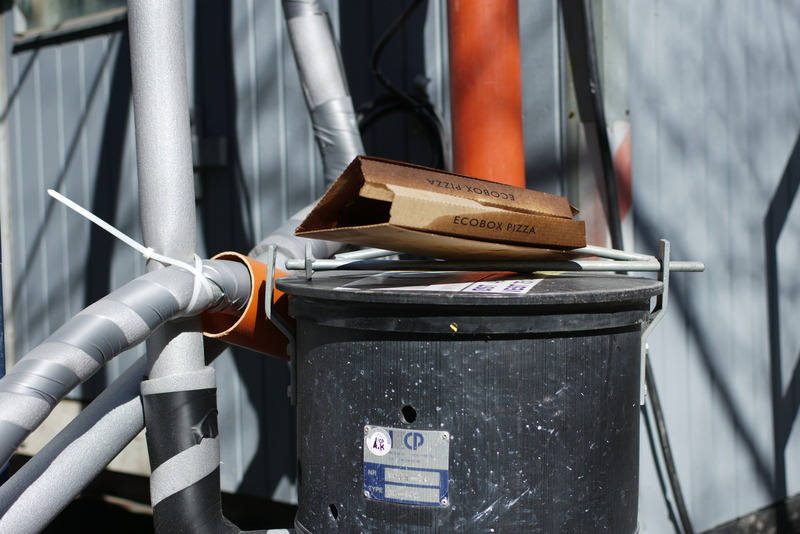 What do you do with the packaging or leftovers? 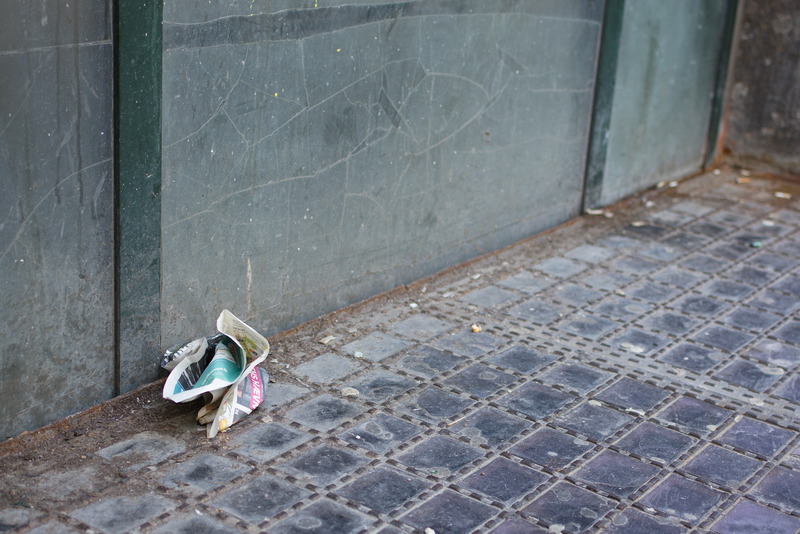 Off course, you take it to the nearest garbage bin, because you like to walk around in a clean environment. 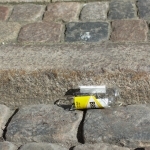 Well, apparently not all share your preference for a clean city. 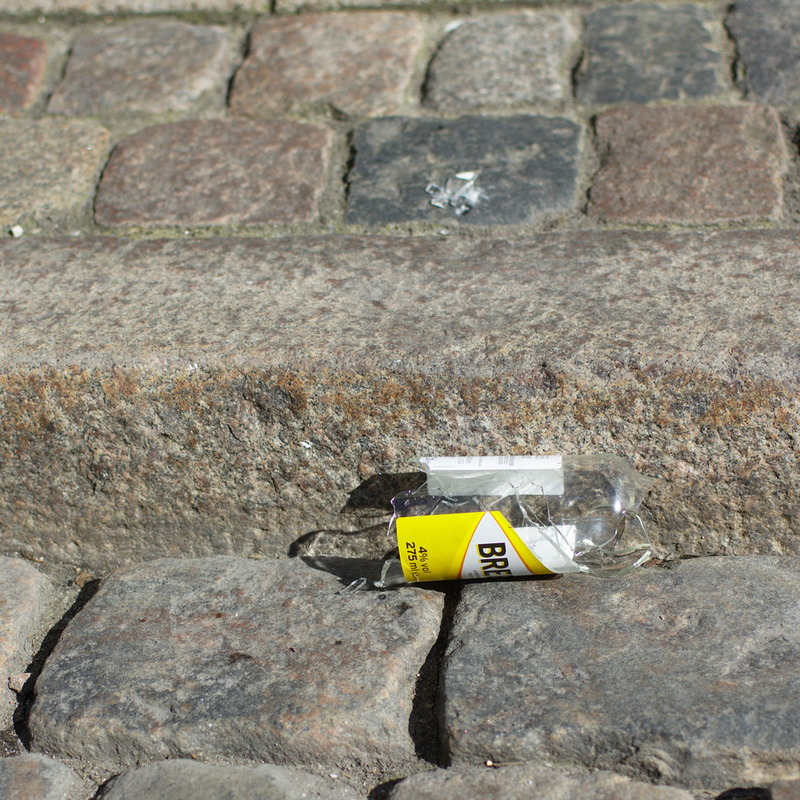 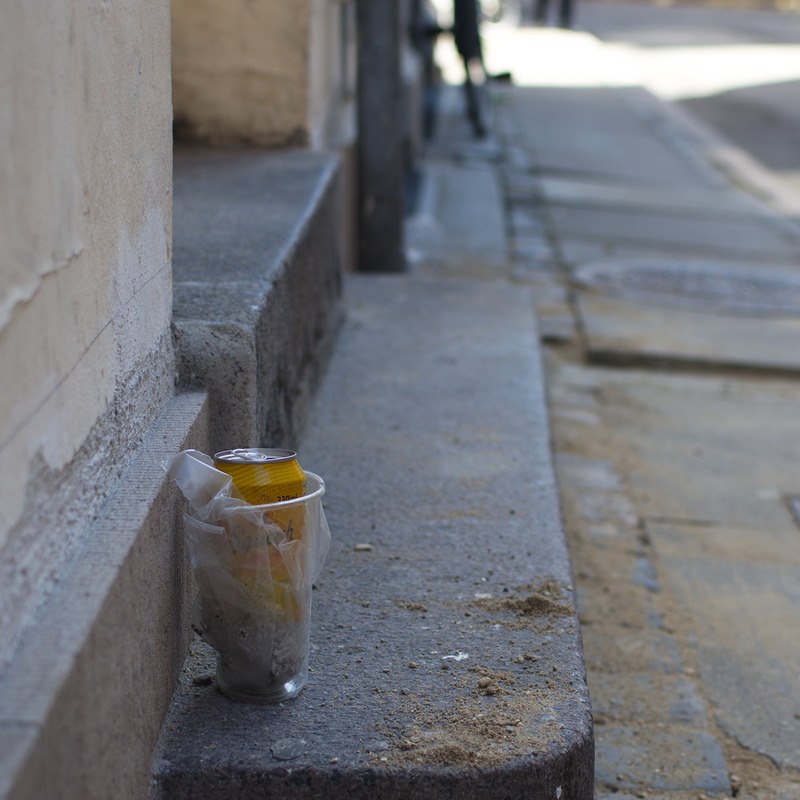 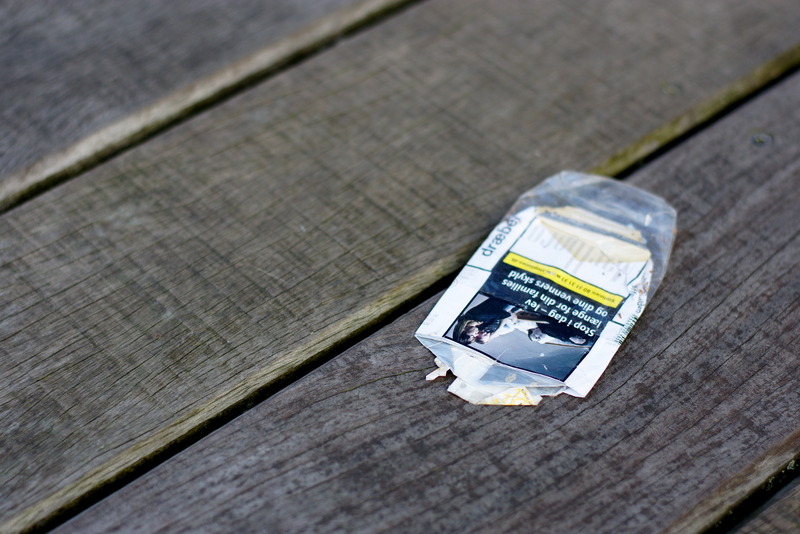 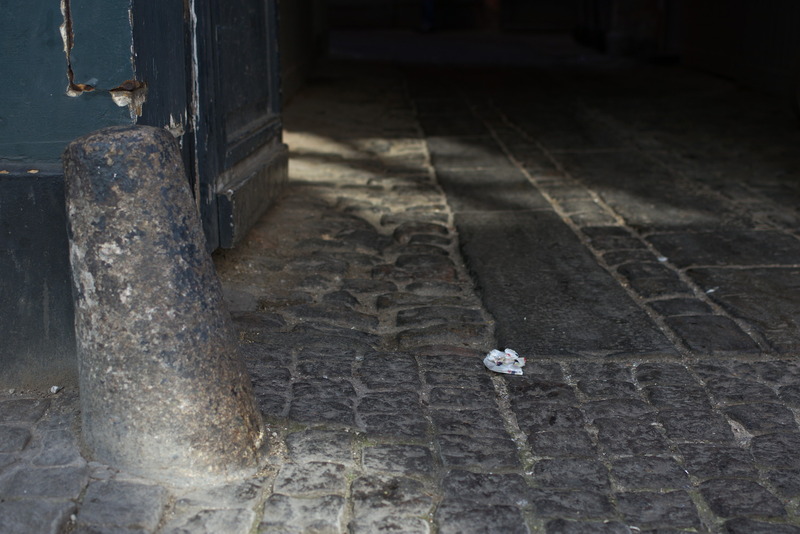 I strolled through Copenhagen a few hours on a Saturday afternoon, instead of looking on the historical buildings, people in the streets or shop windows I focused on the litter. 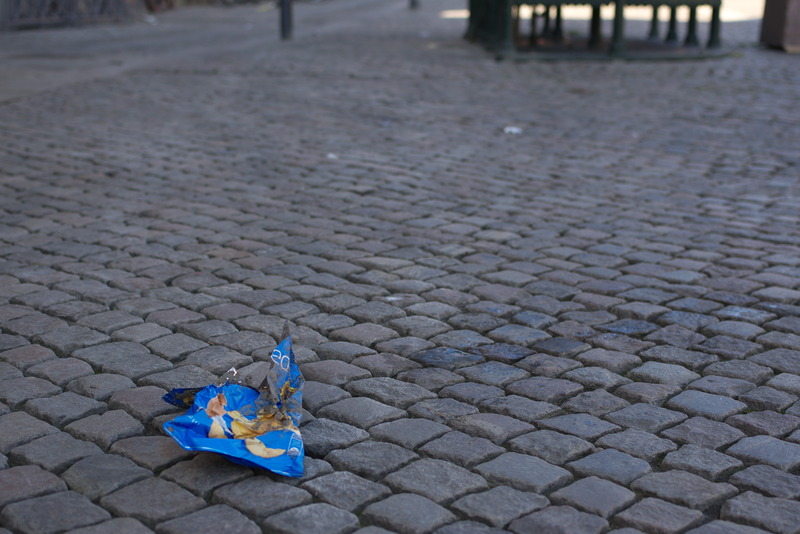 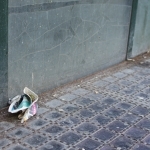 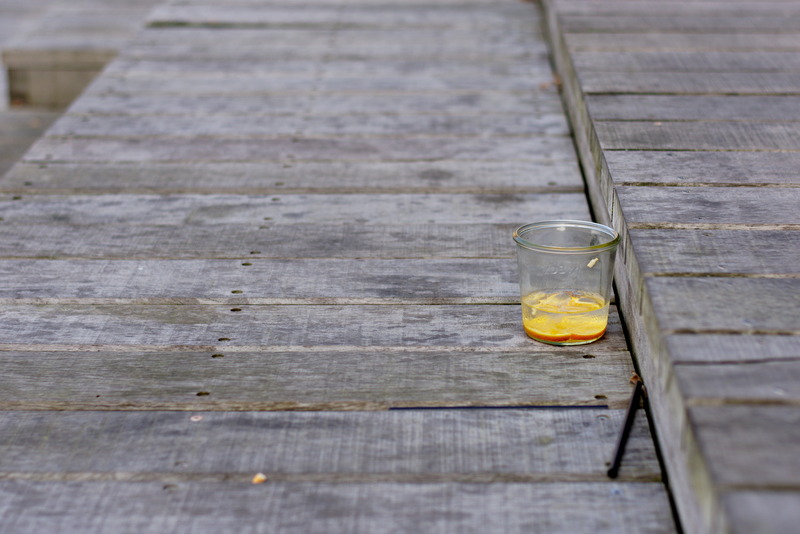 I took some photos of the litter, not to document it but to see if I could make some interesting images from it. 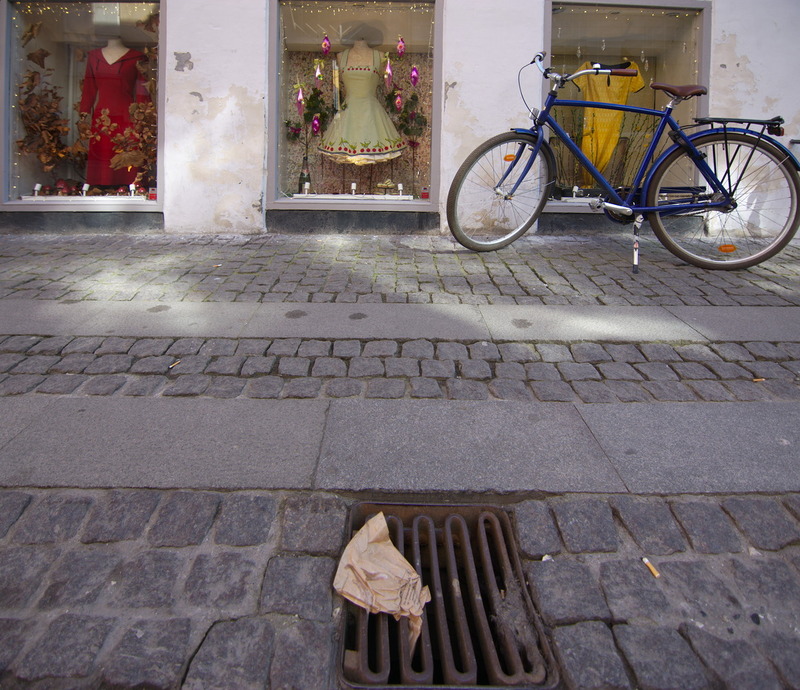 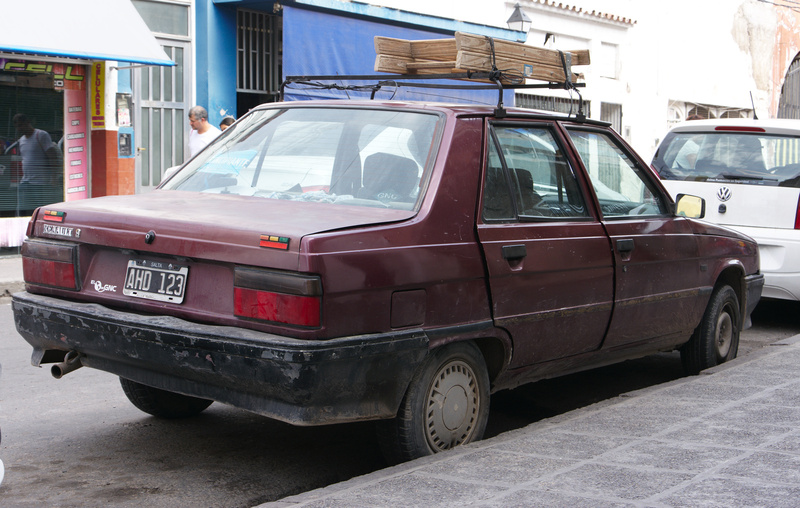 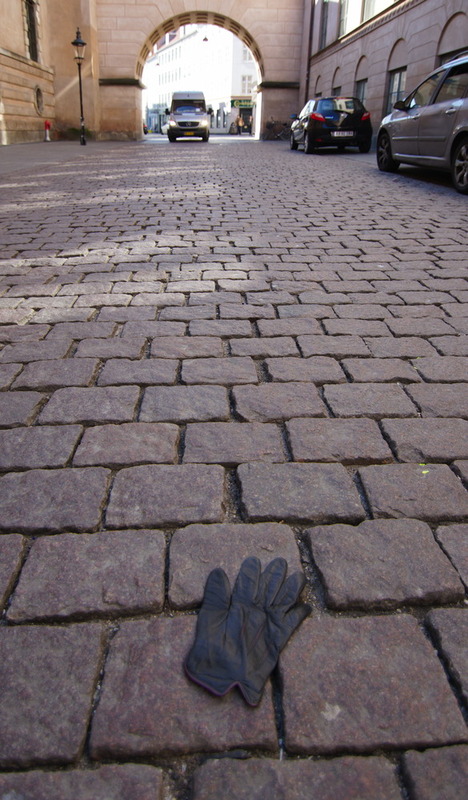 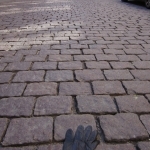 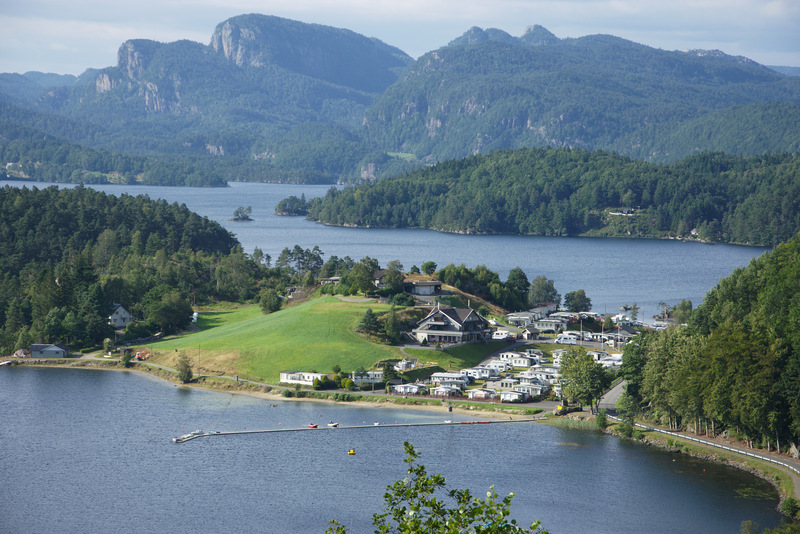 Think I could and I will take to it in other cities, because Copenhagen is not the only littered city.